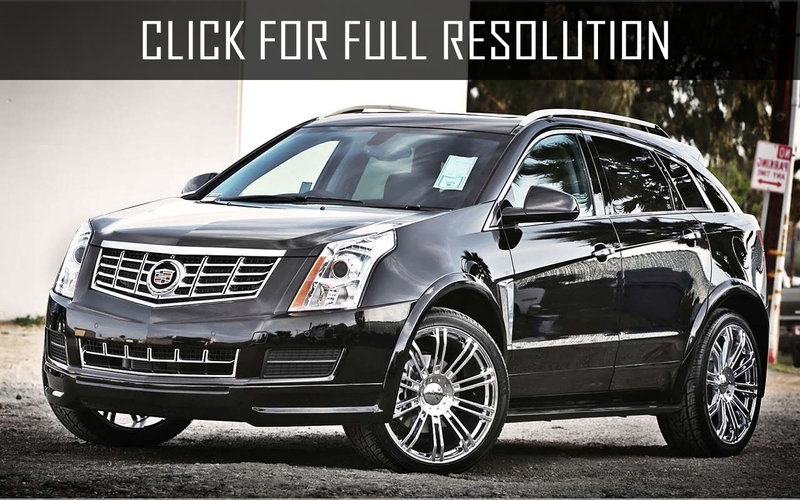 The American carmaker Cadillac is going to present the new SUV Cadillac XT5 in the current year urged to replace the model SRX. The novelty without any camouflage was already noticed by automobile paparazzi earlier this summer. Then it was not reported when the new SUV is goint to be presented by the manufacturer. 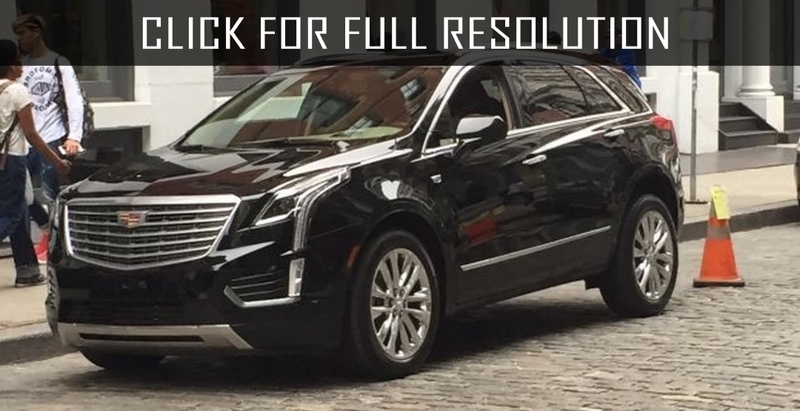 Recently, it was officially decleared by the company that the new Cadillac XT5 will be presented in Dubai (United Arab Emirates) this year, and after that it can be seen in Los Angeles in the automotive event. The novelty will go on sale in November, 2016. The design of the novelty is similar to the flagship of the autofactory of CT6, and its engine, most likely, is equipped with the six-cylinder V-shaped 3.6-liter engine capable to generate up to 316 horsepower. 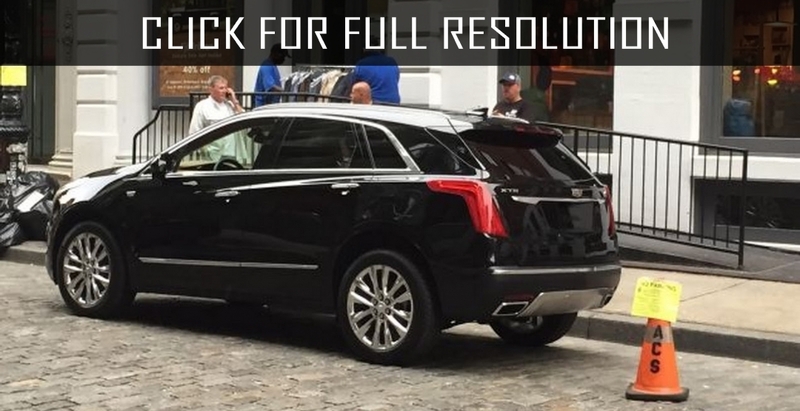 New Cadillac XT5 will be offered with both front-wheel drive, and all-wheel drive. Detailed information will appear later.